​​Arsenal are believed to be interested in signing €15m rated Moroccan defender Medhi Benatia from Juventus. The 31-year-old defender joined the Bianconeri permanently in July 2017 for a fee of €17m after a successful loan spell from Bayern Munich and has made 58 appearances for the side, winning two Serie A titles and two Coppa Italia trophies. According to Italian website Tutto Mercato, Arsenal and Milan are keen on the defender. Both Milan and the Gunners have the worst defensive records in the top five of their respective leagues. Benatia has been frustrated in recent months as a result of a lack of game time. He was signed as a replacement for fellow centre back Leonardo Bonucci before the Italy international moved to Milan. 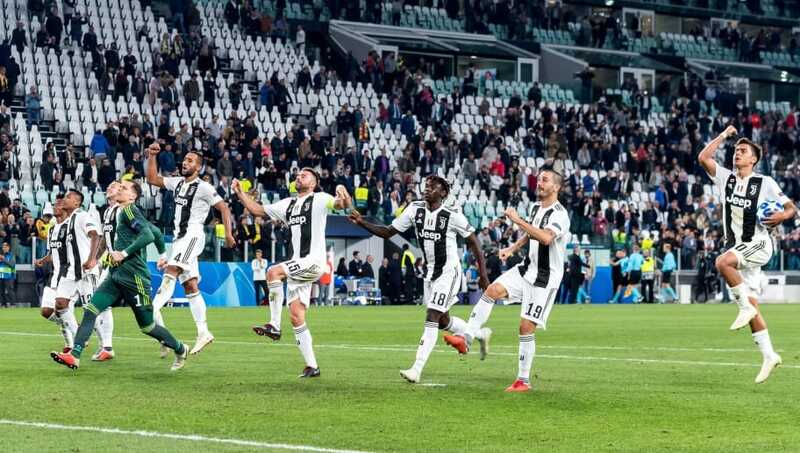 Following Bonucci's return to Turin, Benatia has been made to watch on from the sidelines as Bonucci retained his defensive partnership alongside compatriots Giorgio Chiellini and Andrea Barzagli, the latter of whom has also been deprived of game time. Benatia has made just five starts in 14 appearances in all competitions, four of which have come in the league, and made his only Champions League appearance against tournament minnows Young Boys. He has helped to keep two clean sheets this season. The Rossoneri have found it difficult to replace Bonucci, which has been evident as they have only managed to keep two clean sheets all season. Their first in the league came on the weekend ​against Udinese. Meanwhile, the north London outfit have struggled with injuries to skipper Laurent Koscielny and Sokratis Papastathopoulos, and are alleged to have made first contact with the Turin outfit. Benatia's contract expires in June 2020 and Juve have set a valuation of €15m for the Gunners to meet.